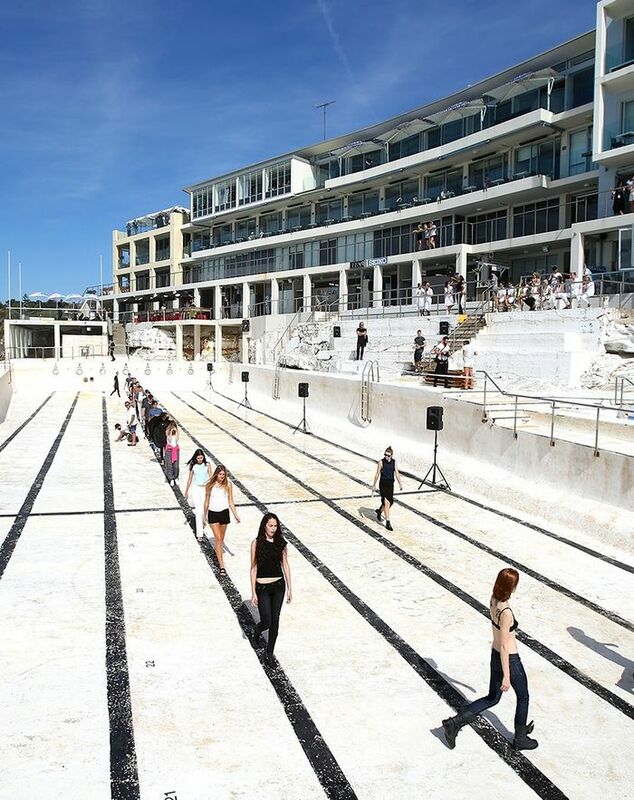 Mercedes-Benz Fashion Week is the most exciting time on the Sydney fashion calendar. International fashion icons roll in, the cameras come out and our designers showcase their collections for global eyes. Next year though, things are changing. IMG announced today Mercedes-Benz Fashion Week Australia will change from a mid-April execution to May 15 – 21. The date change marks the first shift in the Australian fashion week calendar in 20 years and as a result, designers will now showcase Resort collections to the world’s most influential buyers and media. As Lee describes, it makes sense commercially and will showcase Australian design to an even wider, global audience. More Australian designers making waves overseas? That’s exactly what we like to see. What do you hope to see at Mercedes-Benz Fashion Week Australia in 2016? Share your thoughts in the comments below and shop some of our favourite Australian designers!